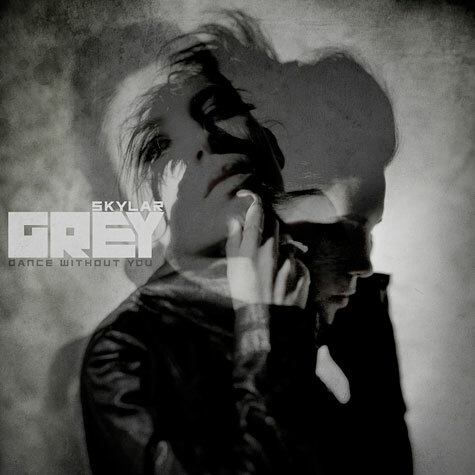 Skylar Grey has finally given us our first taste of her upcoming album, with the release of this single, Dance Without You. I love, love, love this girl. Her tone is killer and well, she’s a true artist. ‘Keeping Up With The Kardashians’ Season 6 Sneak Peek and BIG Giveaway!